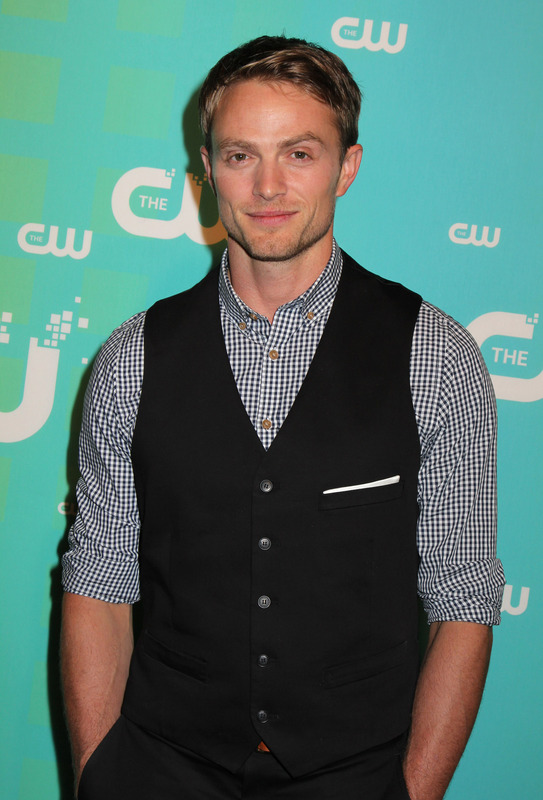 Wilson Bethel (ex-Ryder, Y&R) has been cast on the ABC drama HOW TO GET AWAY WITH MURDER. TVLine.com is reporting exclusively that Bethel will be playing the role of Charles Mahoney. The actor will appear in the last six episodes of the season. To read more, click http://tvline.com/2016/01/14/how-to-get-away-with-murder-wilson-bethel-adam-arkin-cast/.